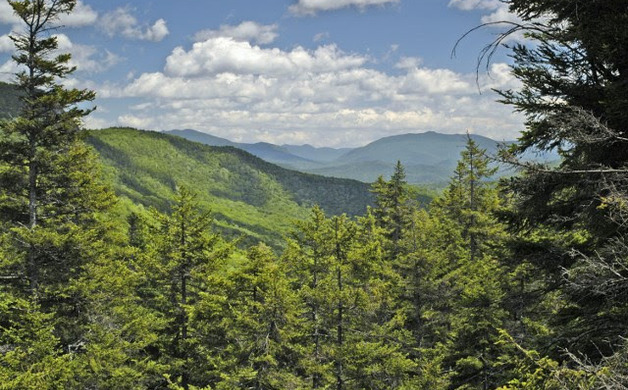 Lost River Gorge & Boulder Caves, located in Kinsman Notch in the White Mountains, is considered one of New Hampshire’s greatest natural wonders — forged by the forces of water, weather, and time. Thousands of visitors enjoy the boardwalks of Lost River Gorge & Boulder Caves each year, and experience a journey to the center of the earth by exploring the gorge’s jagged rock walls, gigantic boulders, rock-strewn glacial caves, and cascading waterfalls. Lost River’s recent expansion — its first in 30 years! — provides visitors with an “out-of-the-gorge” experience. The new forest boardwalk trail guides visitors over a covered bridge and deep into the woods for a completely different experience at the base of Dilly Cliffs. 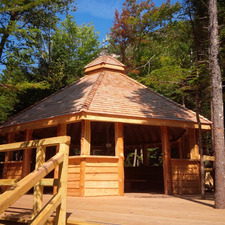 On the boardwalk, visitors are totally surrounded by the northern woods on the way to the Forest Treehouse – with its life-size animal carvings. 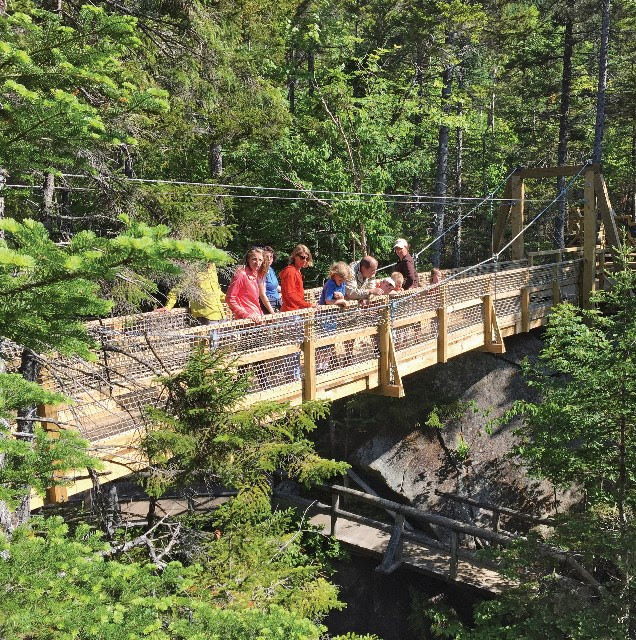 Follow the trail up to the birdcage overlook, then cross back over Lost River Gorge on a new 60-foot long suspension bridge with views down into the gorge and scenic Kinsman Notch. This new expansion project gives visitors new and exciting opportunities to explore the natural beauty of Lost River Gorge. A ribbon cutting ceremony will be held on July 10, featuring Gov. Maggie Hassan and Sen. Jeff Woodburn. Tours of the expansion will follow the noon presentation. A fun scavenger hunt is also scheduled for the rest of the day and is open to the public. For more information, visit LostRiverGorge.com.